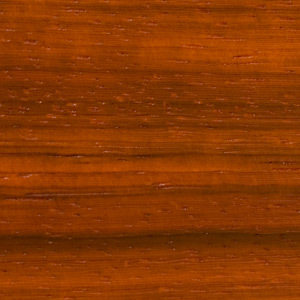 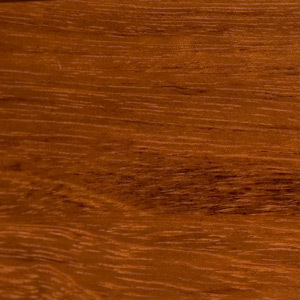 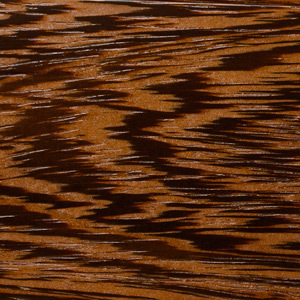 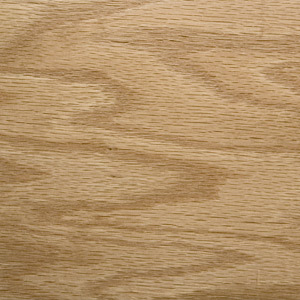 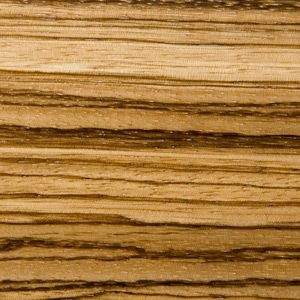 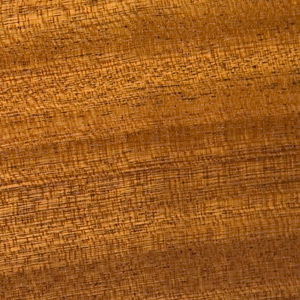 The texture of many of the specific woods featured on our website are shown below. 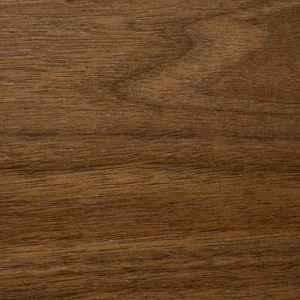 Would you like an item in a different wood or finish? 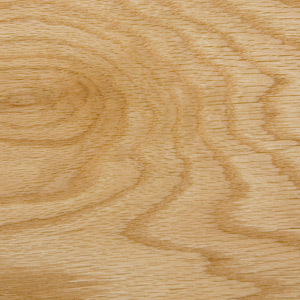 We can tailor any of our products to fit your individual needs. 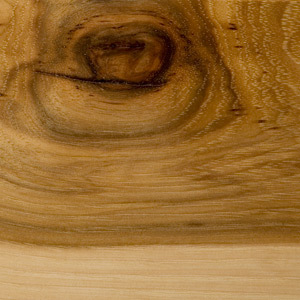 Inquire about specific woods not pictured here such as lyptus, birch, alder, cherry, mahogany, maple, teak, beech, etc.